If you spend your days or nights hauling heavy loads as a trucking owner-operator, it will be helpful to know how to calculate your mileage costs. Keeping track of your costs per mile will help determine how much you’re spending and the amount of profit you get to keep after filling up at your local truck stop. Take a look at the guide below for a general idea on how to start calculating your cost per mile. First, you will need to determine your fixed costs or expenses that will be incurred by owning the truck. These costs will remain consistent, no matter what you’re hauling and can include your truck payment, trailer payment, insurance premiums, permit costs, licensing fees and even your phone bill. 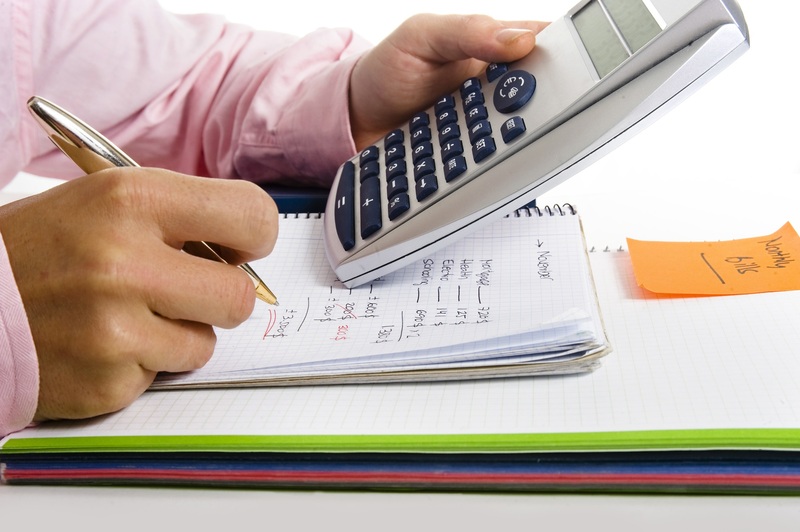 Also, any accounting or bookkeeping services that you utilize should also be tallied. Once you have calculated all of your fixed costs you will know how much is spent running the business. Next, you will need to figure out how many miles you drive each month. The total number of miles should include those you’re compensated for and the uncompensated mileage. Of course, your mileage may vary each month, but the average owner-operator incurs around 8400 miles per month. Variable expenses can increase or decrease depending on the number of miles you drive each month. The amount of fuel you use is a variable expense and the cost of gas will vary based on the truck stop you frequent and the number of miles you drive. Other variable fees include meals, repairs, and maintenance to the truck. After you calculate everything, it’s time to crunch the numbers to determine the cost per mile. The simple formula you will use is: total of expenses divided (÷) by your truck mileage equals (=) your cost per mile. You’ll want to be in a position where you’re receiving more money in profit or salary than your costs of operation. You may need to take on more workloads to increase your profits if you believe that your operational costs are too high. When you’re on the road, you’ll need a reliable truck stop where you can pick up snacks and hot food while you fuel up. Make Tri-Mart BP in Tripoli, WI, your go-to convenience store and truck stop for diesel gas. To learn more about the gas station, call (715) 564-2440 or visit their website.